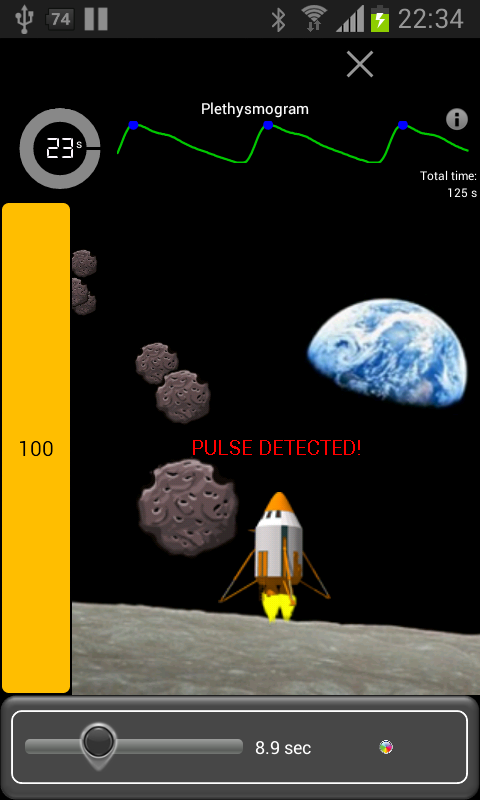 Alert StressLocator Oximeter for StressLocator and Sleep as Android app for comfortable and precise measurement of your pulse waves and blood oxygenation, suitable for long nighttime measurements. 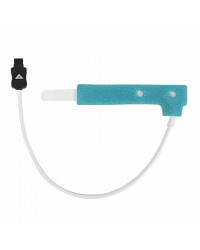 Dynamic blood oxygen monitoring assists to assess the severity of sleep apnea and intelligent buzzer alarm wakes you up when your testing results are beyond the normal range! 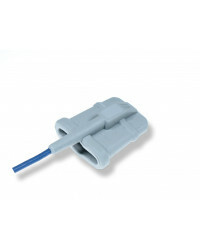 there are 2 inteligent alarms - one for SPO2 and the other for heart rate decrease, which will wake you up, when your testing results are beyond the normal range! 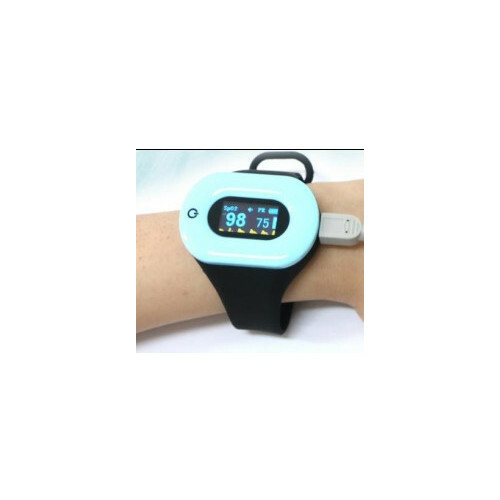 Alert StressLocator Oximeter is more comfortable and more suitable for long nighttime measurements than Digital Wrist Pulse StressLocator Oximeter. 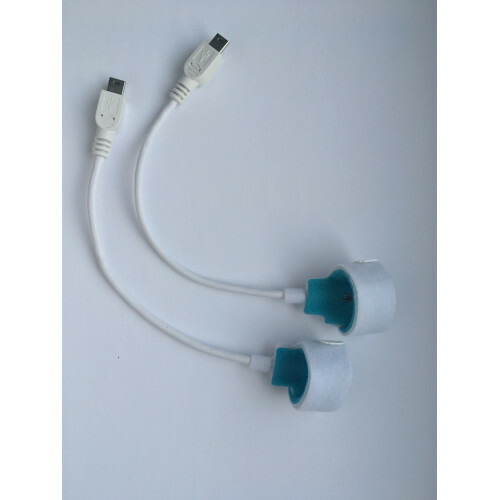 The instrument measures oxygen saturation SPO2, pulse rate and pulse intensity PR; these physiological signals of the person being monitored include oxygen volume wave and are transmitted to a smartphone or a tablet with Android via bluetooth. It has minimalist and exquisite design, comfortable to be worn on wrist. Pulse waveform and numerical value can be displayed on colored OLED display. 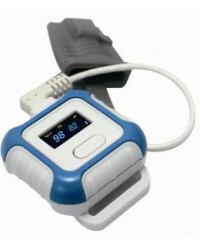 The device can be used to many purposes, but it is to underline that thanks to its comfortability, this is one of the few oximeters suitable for long measurements, even those of whole sleep time. The advantages are obvious; for example, it allows you to pre-estimate your chances of suffering from sleep apnea (potentially very dangerous sleep disorder characterized by irregularity of breathing) and the alarm wakes you up, when a disorder occurs. 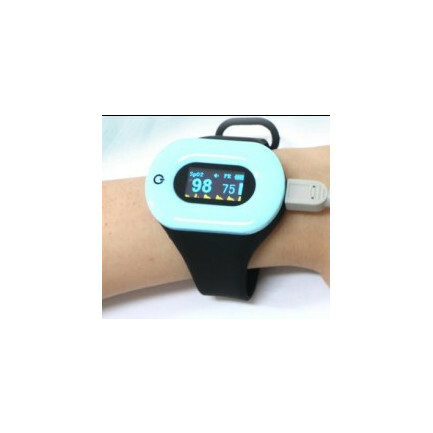 Alert StressLocator Oximeter is designed to work with the Sleep as Android app, which is processing data of breathing sent by the oximeter during a night, and provides very reliable results. Thanks to this combination, you can reveal the risk of suffering from sleep apnea and prevent it from having some serious consequences for you by visiting your doctor in time. 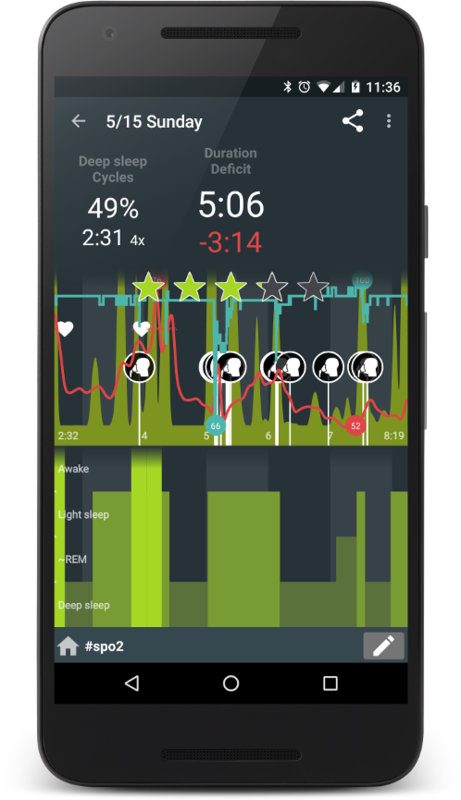 I have been looking for a heart beat monitor compatible with Sleep as Android. I tried using a chest strap but recording was spotty - skin gets too dry during the night, maybe, and the strap is uncomfortable anyway). 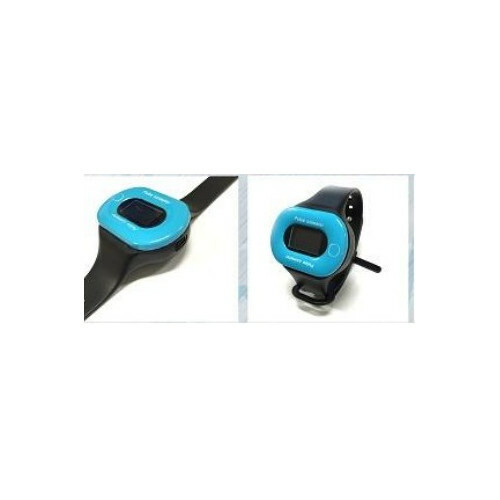 This HR monitor doubles as a precise oxymeter, is well made (very soft materials), has good autonomy (last multiple nights) and is easy to setup and unobtrusive. 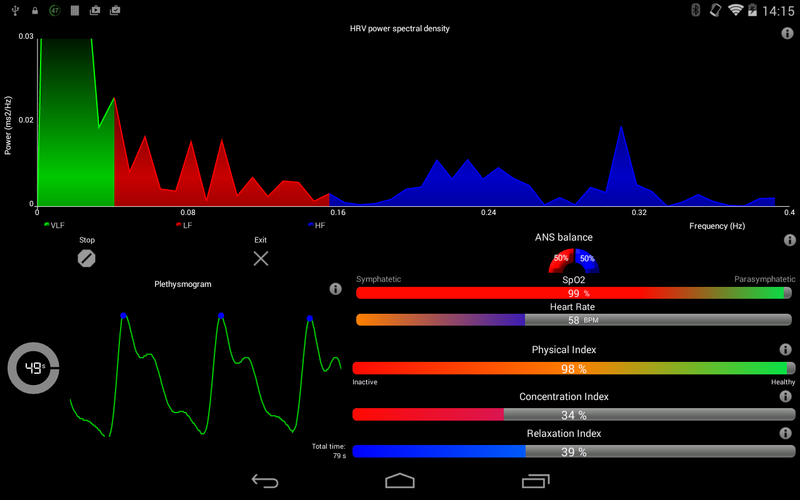 Pairing with Sleep as Android is easy and the recorded data useful. Also, shipment was very fast.